Morphology. Are you looking for metazoan? What does metazoa mean as a name of something? All those multicellular animals, of the subkingdom Metazoa, that have differentiated tissue. "Metazoa" is a musical album of Cormorant. The value of this 7-letter word is 18 points. It is included in the first and second editions of the Official Scrabble Players Dictionary. 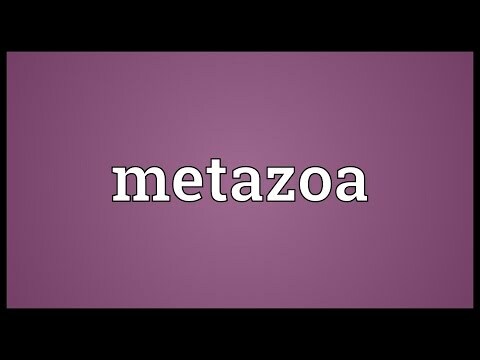 Go to the thesaurus of Metazoa to find many related words and phrases! This page was last modified on 22 August 2017.